When you need a job done right, you can rely on Saskatoon’s full service landscaping contractor. 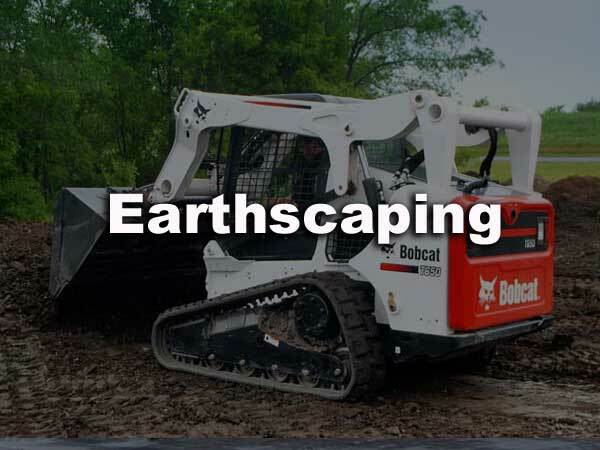 In just a few years, Janzen Earthscaping has completed over 220 jobs in Saskatoon and area. With that kind of experience, it’s no wonder our customers recommend us.